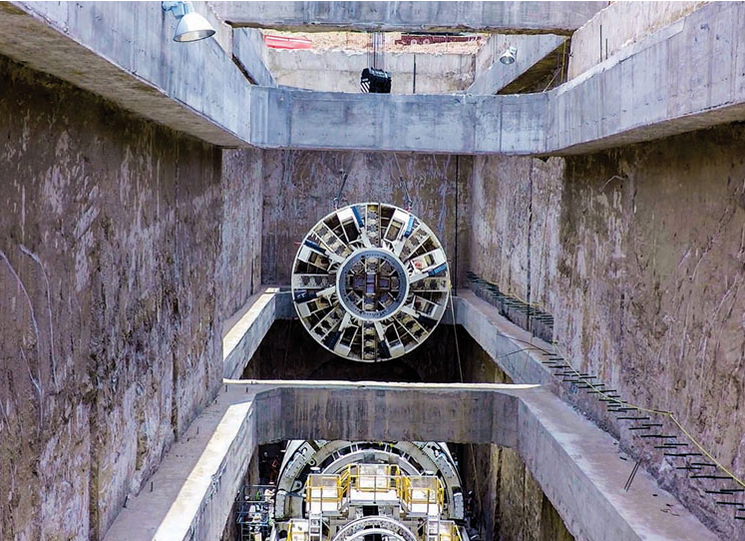 August, 2015 – A Robbins Crossover tunnel boring machine (TBM) has been launched on the Túnel Emisor Poniente II (TEP II) waste water project in Mexico City, Mexico. The 8.7 m diameter machine is the first dual mode TBM by Robbins, capable of operating in rock and earth pressure balance (EPB) mode for soft ground, commissioned by the company in North America. A consortium comprising Aldesa, Proacon and Recsa will excavate the 5.9 km tunnel through volcanic rock, sands and clays. As well as being able to work in these ground conditions, the TBM was delivered through Robbins’ Onsite First Time Assembly (OFTA) service, which cuts down delivery time, as the TBM is not assembled at a factory prior to being broken-down for shipping. Variable ground conditions necessitated the contractor’s choice of a Robbins Crossover TBM. 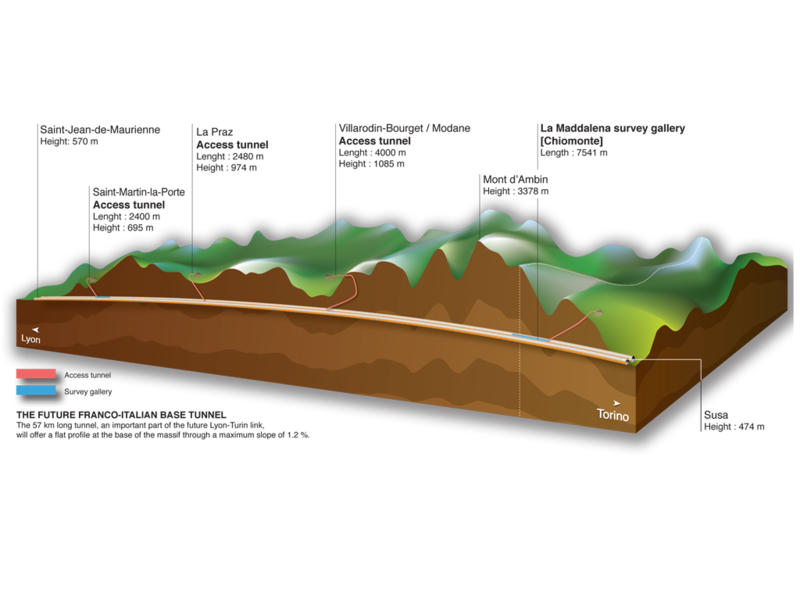 The 5.9km tunnel consists of sections ranging from fairly competent to weathered volcanic rock, soft sands, and clays. While standard TBMs tend to lose efficiency in these kinds of variable conditions, the Crossover TBM is equipped with special design features to tackle the mixed ground. These field-tested features include a single-direction cutterhead for more efficient excavation in abrasive ground, and multi-speed gearboxes. The specialized gearboxes provide added torque at low RPM in fault zones and soft ground, as well as high RPM for rock boring. Regarding the project itself, Mr Gallego said, “This tunnel will reduce flooding in the west and northwest areas of the Valley of Mexico, and increase wastewater capacity. It will benefit three municipalities that are home to 2.1 million people. Twenty years in the making, the TEP II tunnel will eradicate chronic flooding in the sensitive municipalities of Tlanepantla, Atizapan de Zaragoza and Cuautitlan Izacalli, which have historically been affected with overflows as high as 2m during the rainy season”.